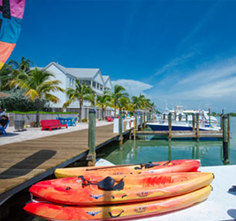 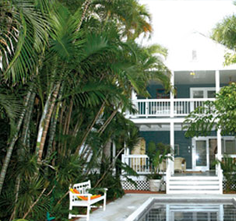 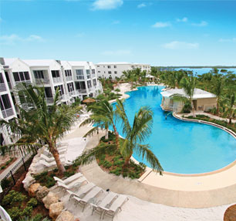 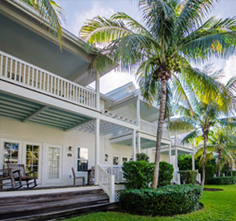 Coral Lagoon Resort Villas & Marina are ideally located in Marathon, in the heart of the Florida Keys. 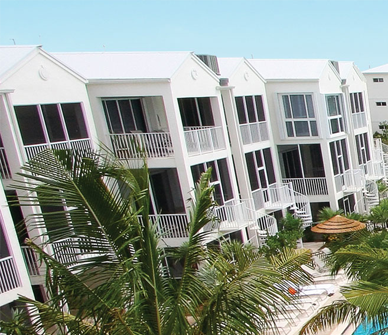 Offering 25 richly appointed yet “Keys Casual” two- & three-bedroom homes, the resort perfectly situates each Marathon vacation Villa nestled along a canal waterway. 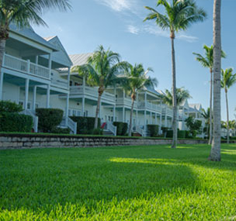 Our unique Marathon rentals feature the finest, inclusive amenities such as fully-equipped kitchens, flat-panel TVs and complimentary wireless high-speed internet (Wi-Fi).